Our goal is to ease your pain and make you feel at home. Your comfort is a priority in our office, and together, we can achieve your health expectations. Typically, chiropractic care involves a series of visits, with each one building on the ones before. That is why we make it a point to explain everything and communicate the stages of healing as your care progresses. We realize you have choices when researching chiropractors in the Evansville area; this is why we volunteer information. As you become familiar with our clinic and understand what we do and how we do it, the better results you’ll enjoy. The first visit enables us to learn about your unique situation, and discover how we can help you. A complete health history, focused chiropractic examination and any necessary x-rays will be done. Dr. James will provide a detailed explanation and will be attentive to all of your concerns. This process takes 30-45 minutes. If you are in acute pain, the doctor will also provide treatment during your first visit. Because each individual's chiropractic health needs differ, it is essential that time is spent to review your case and evaluate your x-rays completely. This comprehensive approach allows your chiropractor to make the right decisions involved in giving you the best care possible. Before you leave on the first day, our staff will schedule your second visit. Remember to bring along any insurance information you would like us to verify on your first visit. We encourage you to explore our site, get to know our office and chiropractic in general. Then, contact our office so we can get to know you. Once you return for your second visit, Dr. James will have had the opportunity to thoroughly analyze your X-ray and chiropractic examination findings. This visit enables the chiropractor to fully discuss your unique case, and Dr. James will let you know how chiropractic care may be able to help you. The doctor will discuss his recommendations for care as well as different plan options. Once you decide Dr. James is the right chiropractor for your health and wellness needs, we will begin scheduled care. 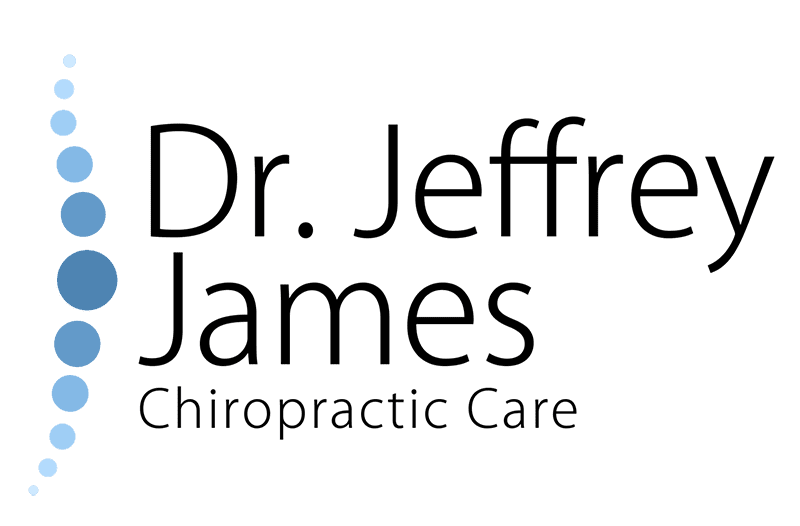 As your personal chiropractor, it is important to Dr. James that you understand every step of the way what is being done and why. Before you leave, our staff will schedule your next visit. We have designed our office to be very efficient because we know your time is valuable. Office visits vary depending on what treatment is needed, but a typical visit with the chiropractor is usually ten to twenty minutes in length. The adjustments your chiropractor performs do not take long, and we do whatever we can to make the visit flow as smoothly as possible. Dr. James will be attentive to specific needs or concerns and address them during your visit to our office.